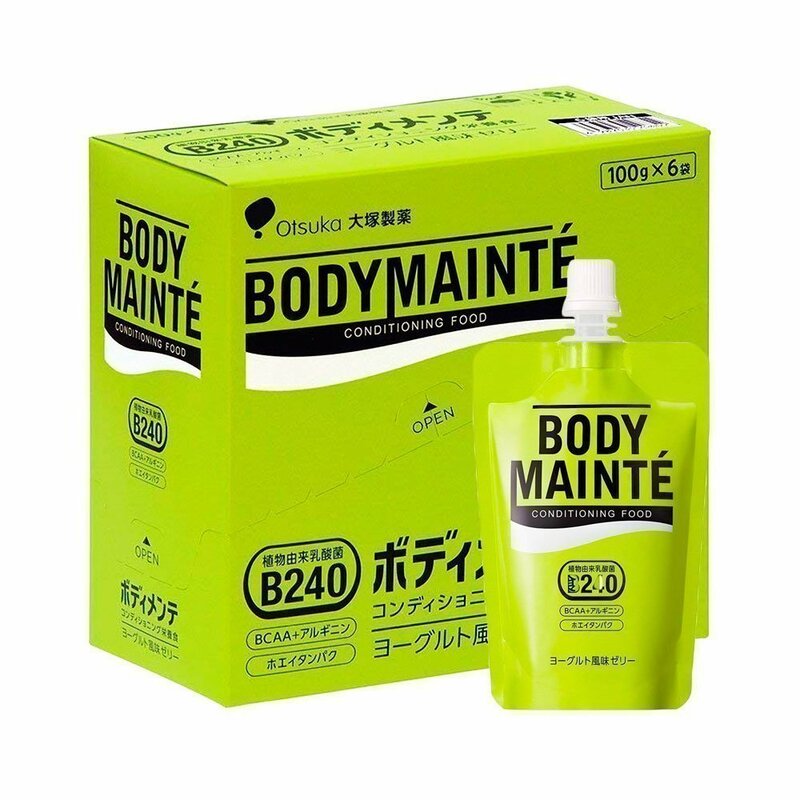 OTSUKA Body Mainte Jelly is a conditioning food to support physical fortitude and athletic performance in training for competition. A conditioning food containing three principal ingredients: lactic acid bacteria B240, BCAA + arginine, and whey protein to protect and support physical resilience. 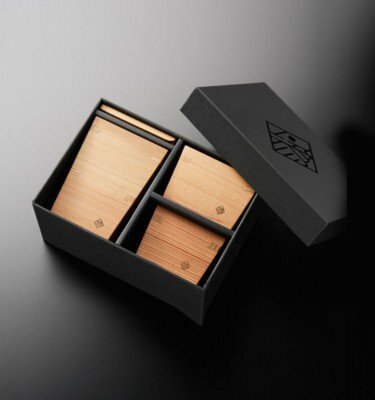 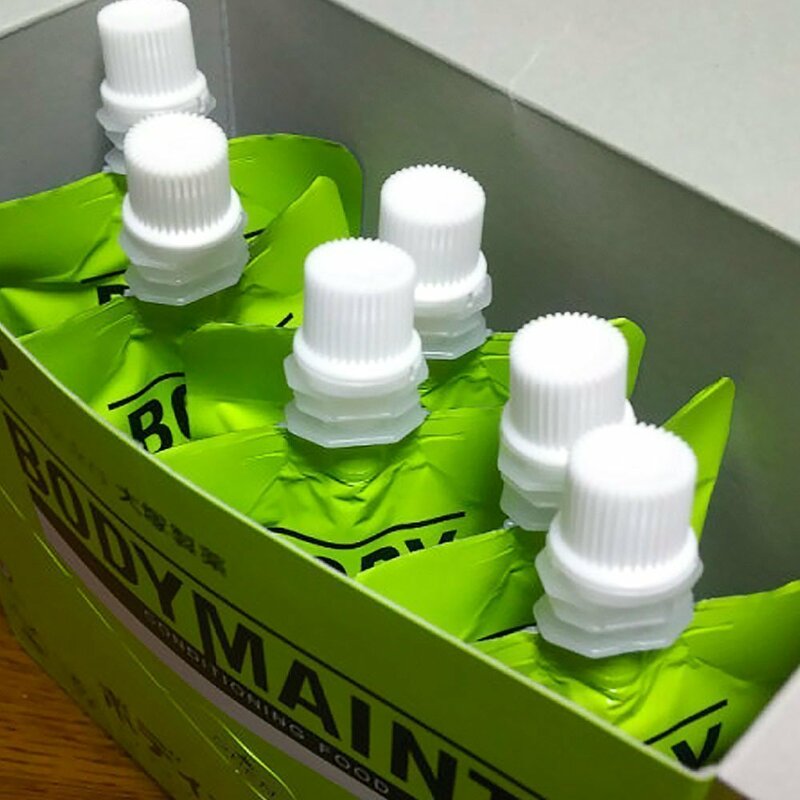 In addition to support for athletes' conditioning regimens, BODYMAINTÉ aims to contribute to enhanced health and wellbeing for members of the general public who are concerned about maintaining optimum physical condition. 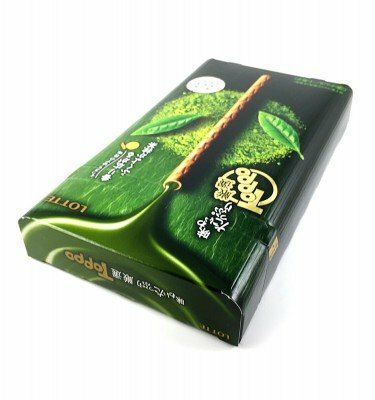 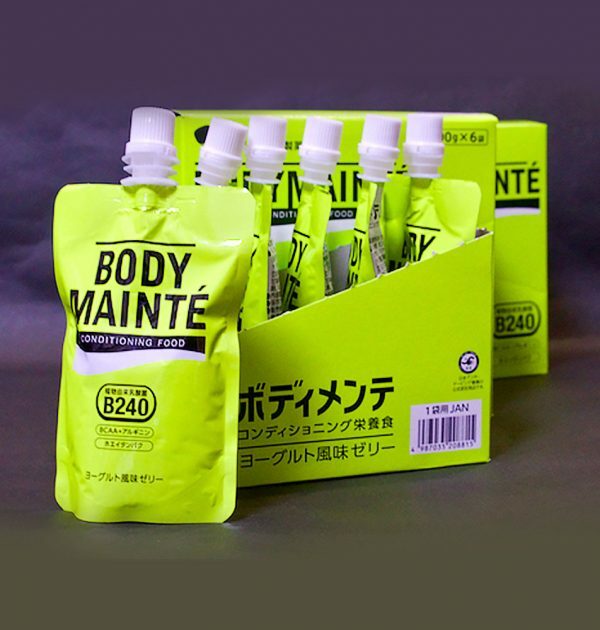 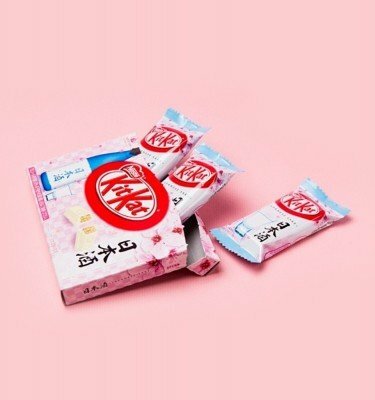 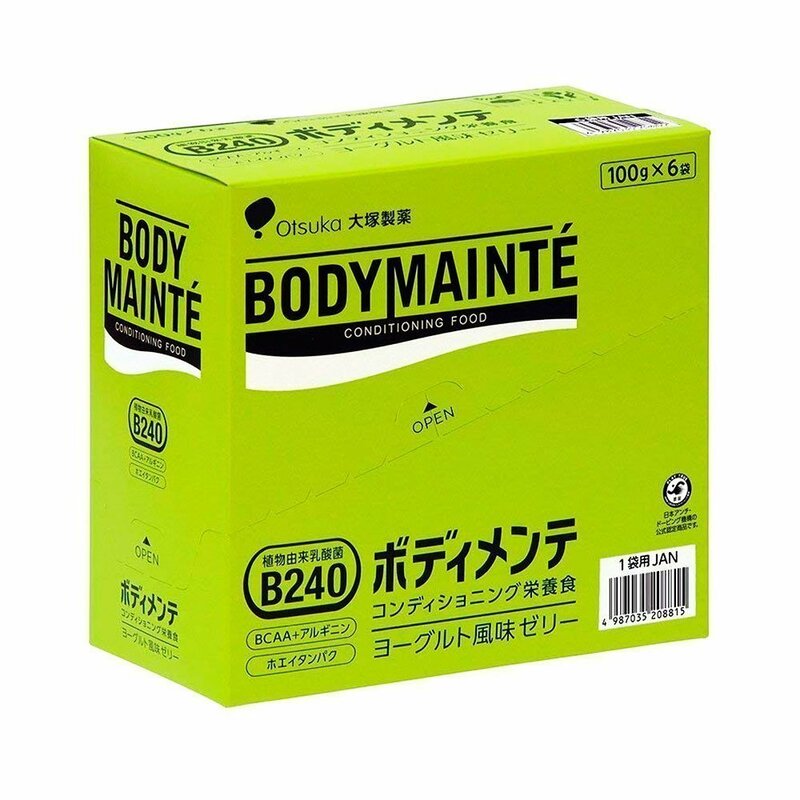 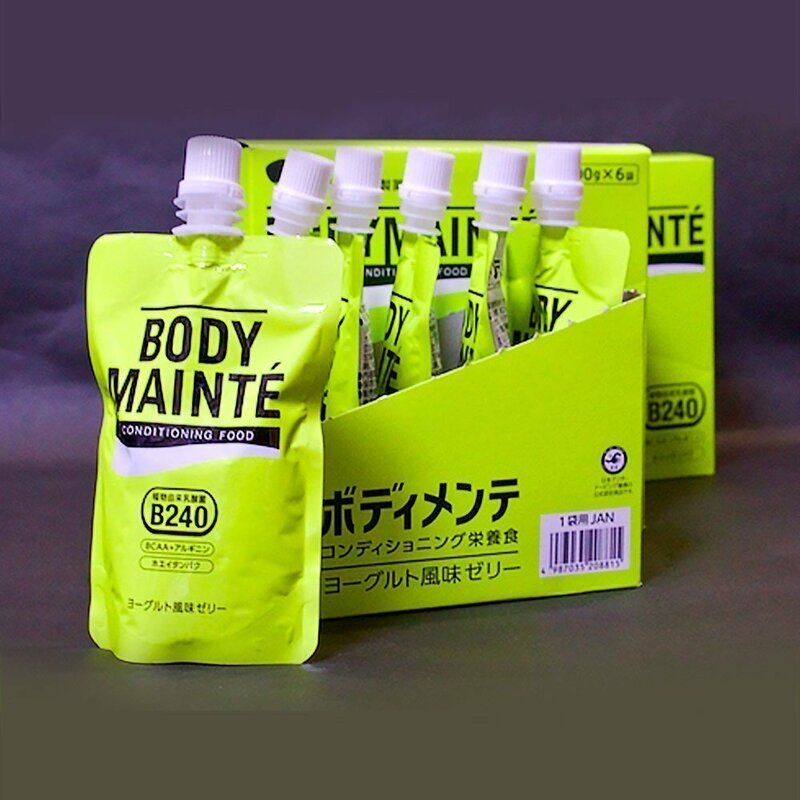 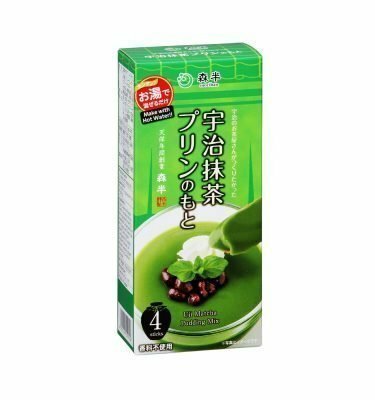 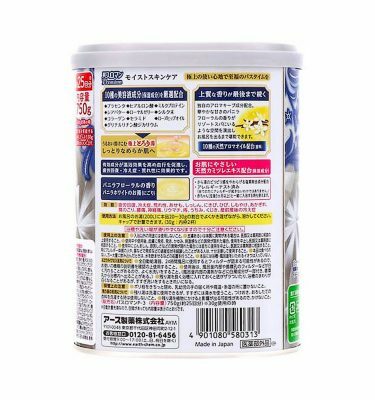 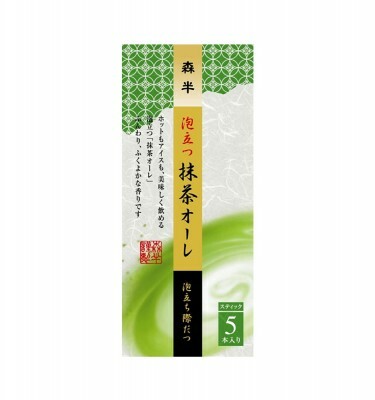 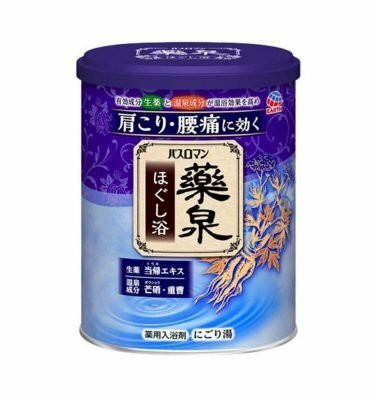 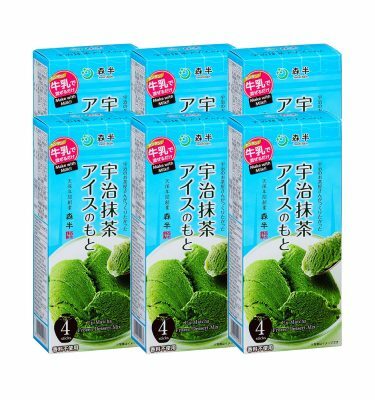 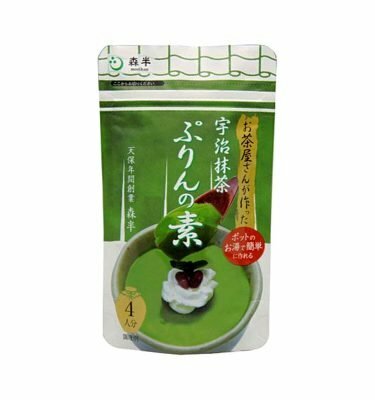 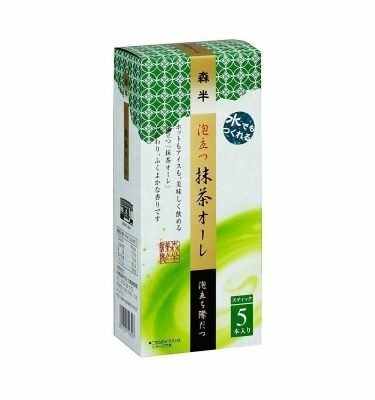 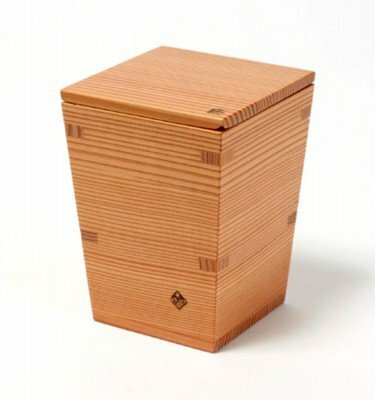 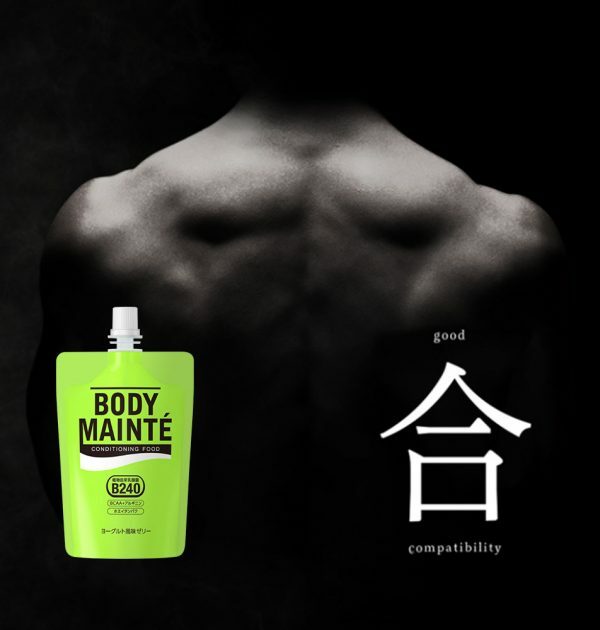 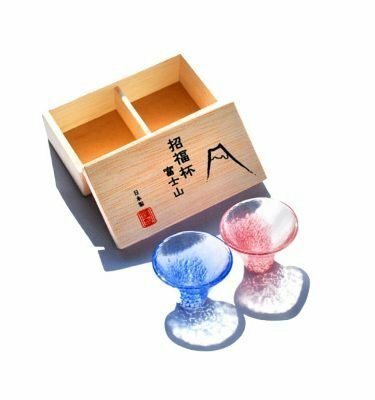 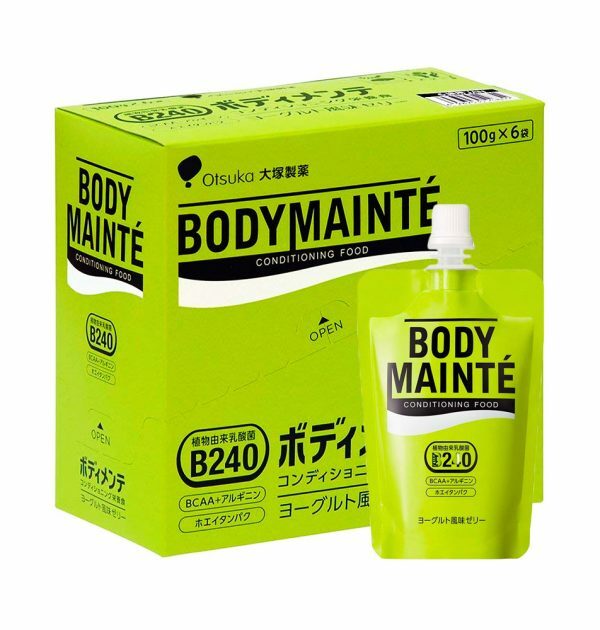 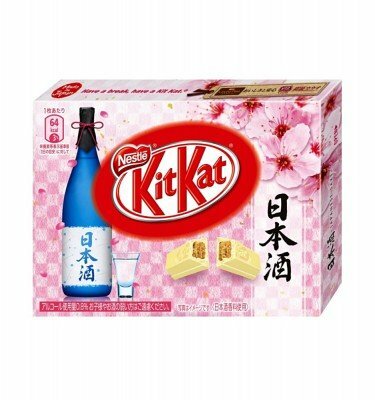 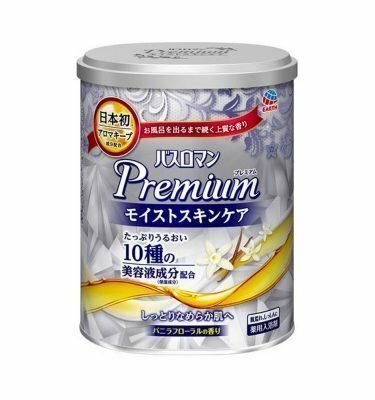 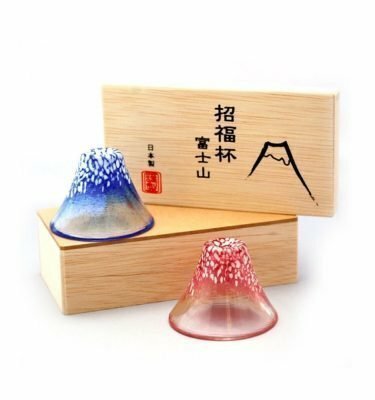 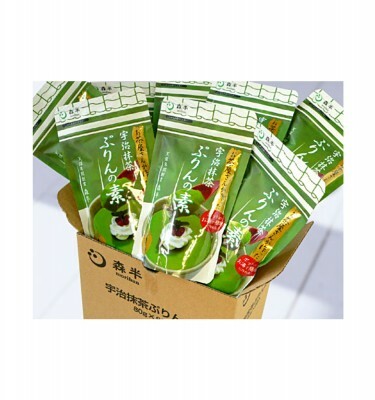 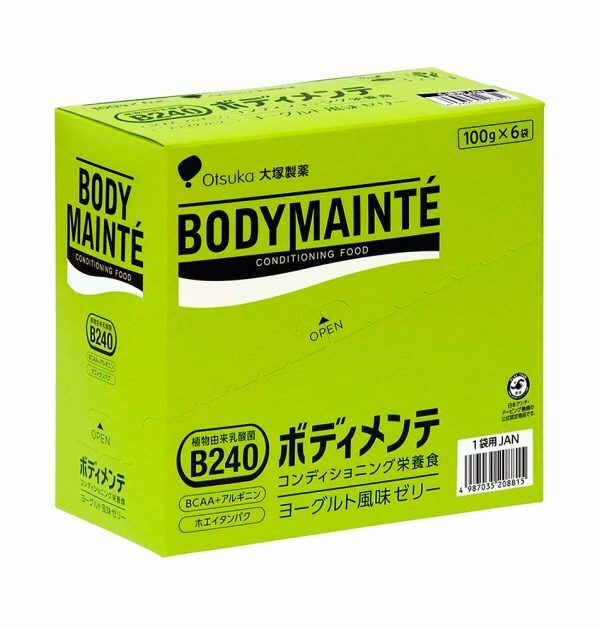 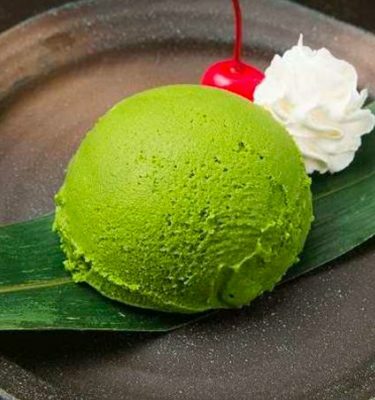 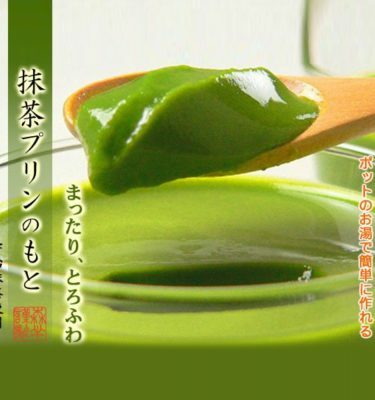 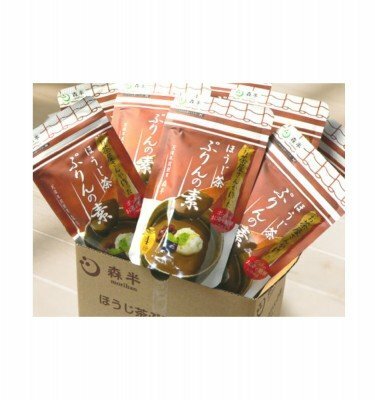 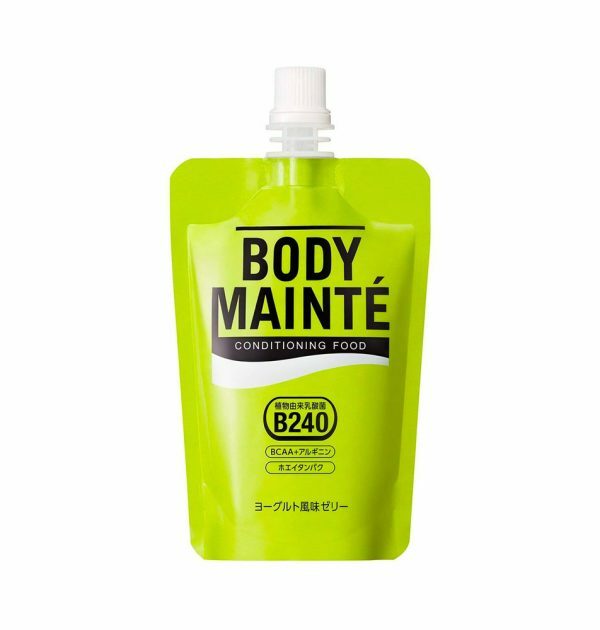 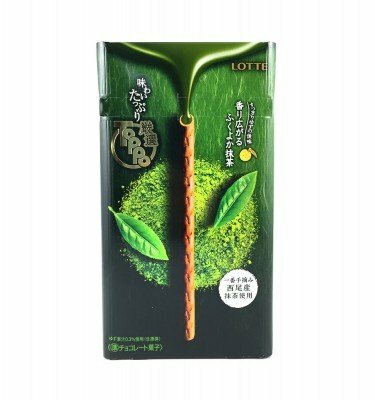 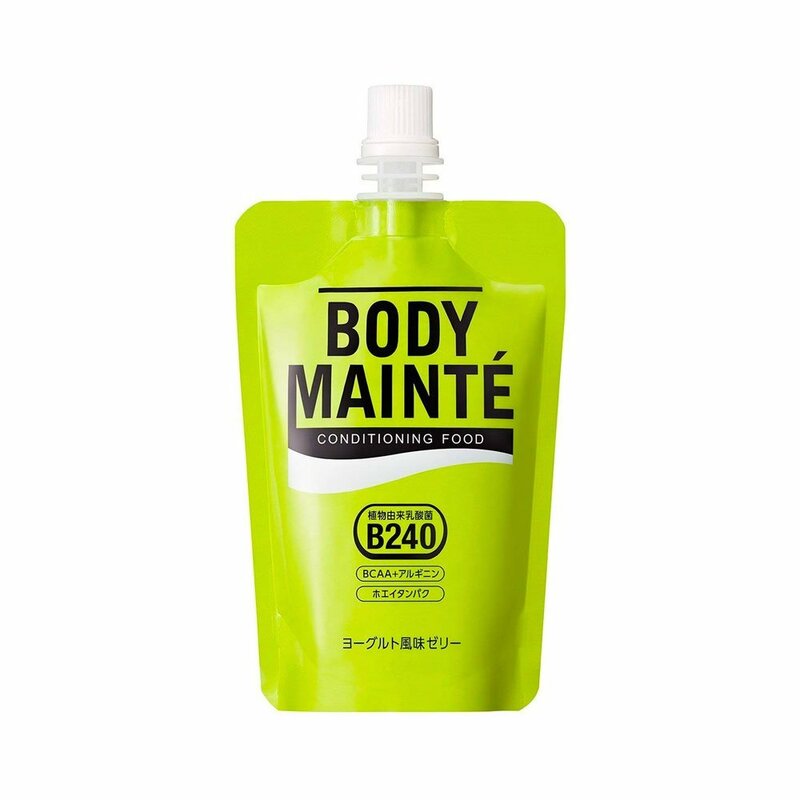 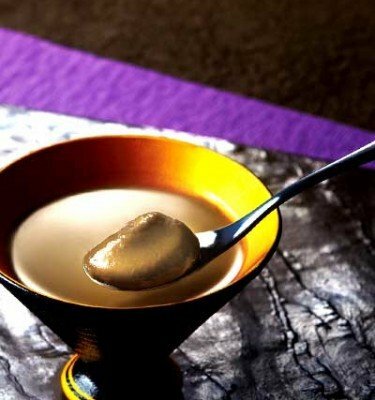 BODYMAINTÉ Jelly was developed as a result of research into the digestive tract, exercise, and nutrition carried out at the Otsuka Pharmaceutical Otsu Nutraceuticals Research Institute.